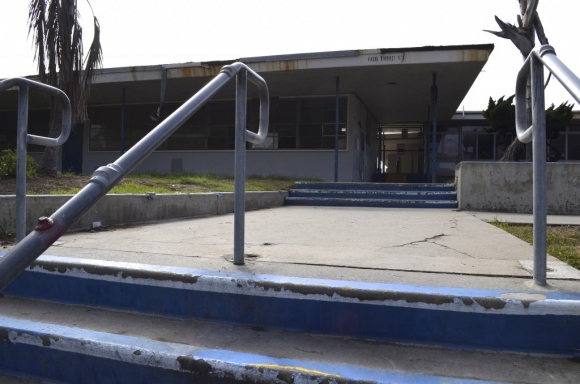 ENCINITAS — An Encinitas City Council subcommittee has endorsed taxable bonds as the method to finance the $10 million purchase of the Pacific View Elementary School site. But the city will face another hurdle as it starts the process of determining what to do with the land over the next few years — a zoning code that restricts many of the activities preferred by local stakeholders. The two-member committee composed of Lisa Shaffer and Teresa Barth said taxable bonds would provide more flexibility on what could be done on the property, and they would be willing to pay a bit more for that flexibility than deal with the restrictions that tax-exempt status places on the property and the pitfalls if they run afoul of those laws. The subcommittee will make the recommendation to the full City Council at the Oct. 22 meeting. Shaffer and Barth arrived at their decision during a Monday afternoon meeting attended by nearly 40 people — mostly stakeholders in the arts community — at which time the city’s contract bond counsel told the audience that the spread in interest rates between taxable and tax-exempt bonds was smaller than usual, and both were near historic lows. “Rates are as low as they have ever been,” said Kim Byrens, a bond counsel with Best Best & Krieger, the firm contracted to provide the services to the city. Most of the meeting’s discussion revolved around the interim uses for the land, which many local visual and performing arts groups have envisioned the city leasing out space to the groups for their usage. However, the property’s zoning designation — public and semipublic use — explicitly prohibits some of those uses, including art galleries, music conservatories, dance studios and pottery studios. 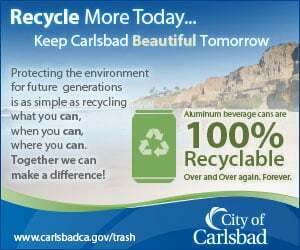 Other uses, such as a theater, museum, parks and public schools are allowed without permits, and other uses such as farmer’s markets, surf shops, private schools, open-air theaters and recycling facilities would require either a minor- or major-use permit. City officials said this was a byproduct of a zoning code that has not been updated since the city’s incorporation, and was designed to limit what could be done on public property. Barth and Shaffer said the city could try to “push the envelope” on some of the definitions to allow certain uses to occur on a limited basis, but they and city staff warned that while there was some latitude, activities prohibited under the current zoning would not be allowed. In order for those activities to happen, the city would have to initiate a zone-change, which would trigger a public election as required by Proposition A, the earliest available election time being 2018. Ultimately, the audience agreed, this would have to be done to accomplish the long-term goal for the property, which many have envisioned being a state-of-the-art performing arts facility.